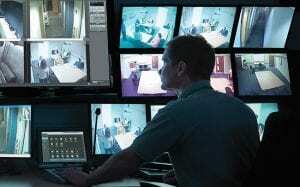 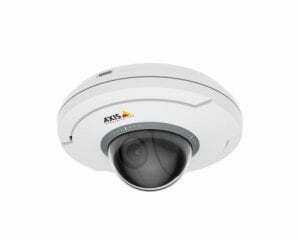 Genetec is a world leader in access control and IP video management software. 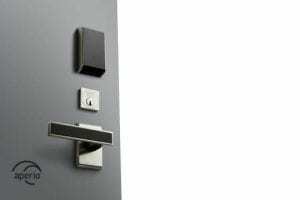 Genetec’s Synergis access control system monitors card reader systems and door status. 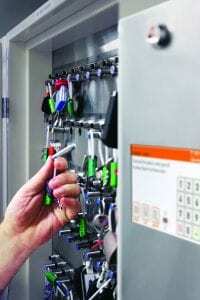 Secure and track your facility’s keys with a Traka key cabinet. 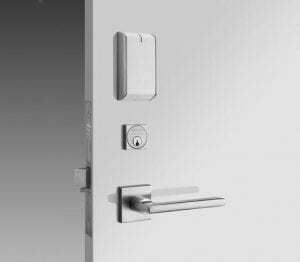 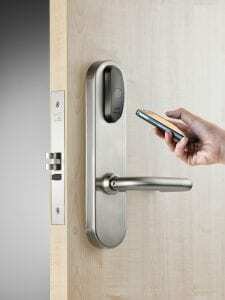 Traka’s intelligent key systems ensure your sensitive keys are only accessed by authorized users.